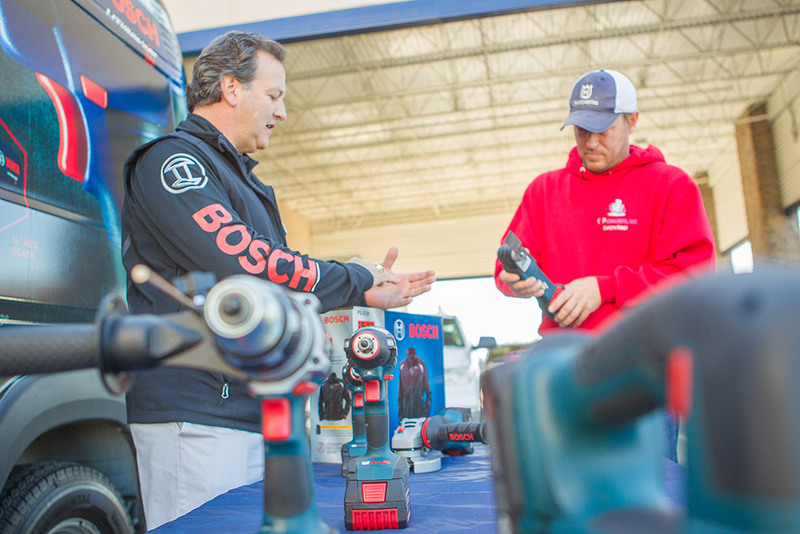 Since 2009 our Bosch® team has continued to strengthen the major power tool brand in-store and beyond. Like all of our teams, relationships lie at the core of their day-to-day responsibilities—with store associates, management teams and customers. 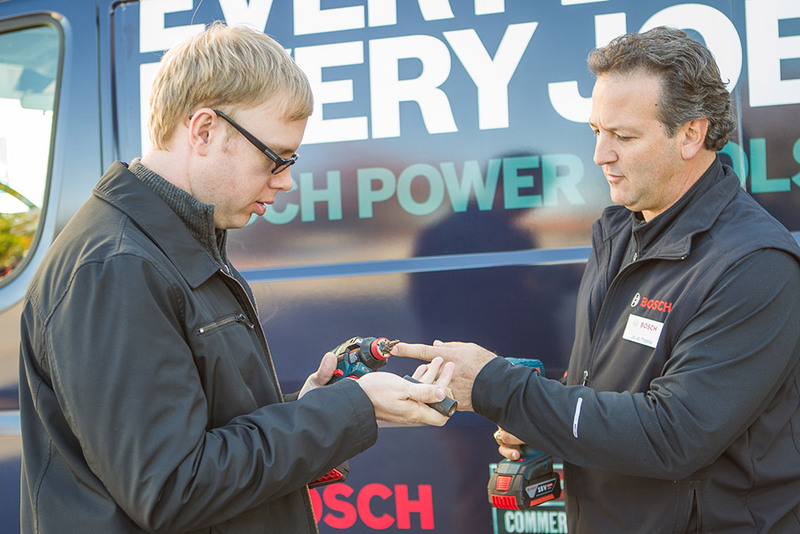 Our Bosch® team also enjoys frequent travel and a flexible schedule.